Gorgeous runaway brides. . . 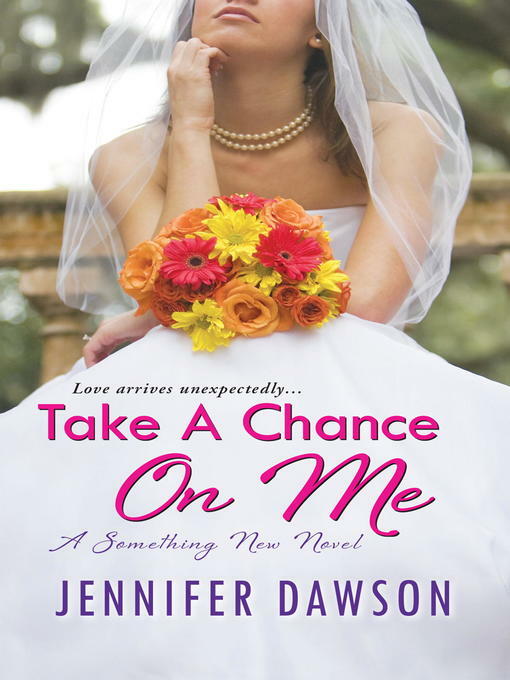 When Maddie Donovan runs out on her high school sweetheart moments before walking down the aisle, she ends up at a bar in the small town of Revival, Illinois, with only the wedding dress on her back, fifty dollars to her name, and her "good girl" reputation in tatters. Not ready to return to Chicago and face the music, she accepts hot bartender Mitch Riley's offer to stay at his place. But sharing such close quarters is driving Maddie insane with desire. Always drink for free. . .
Mitch thinks he's seen it all—until Maddie strides into his bar in full wedding attire and downs three shots of whiskey. Though the gorgeous knockout seems tough as nails, he also senses her vulnerability. With a troubled past of his own, Mitch has no interest in ties of any kind—yet he can't help falling for Maddie. Now he's got to find a way to convince her to give love a second chance.